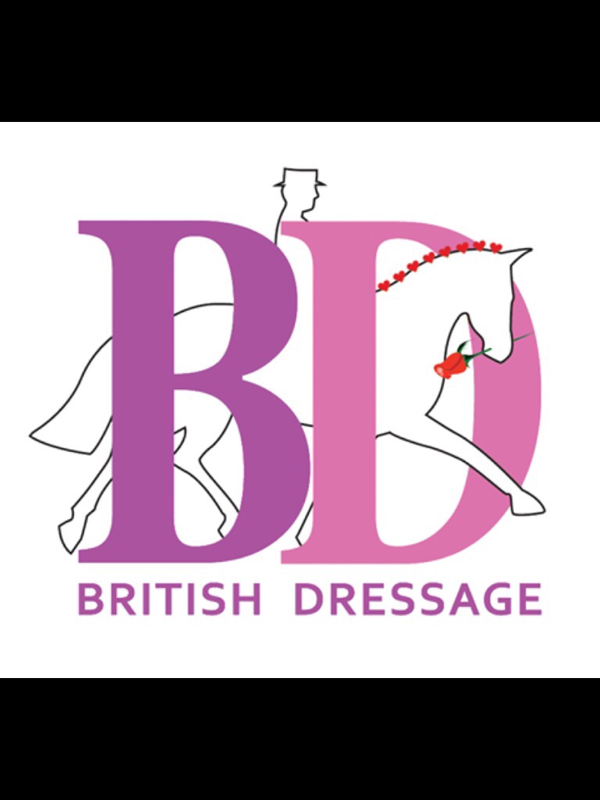 This season I'm training for the Silver Section at Elementary level with the aim of qualifying for the British Dressage Championships with Lowmoor Neptune. 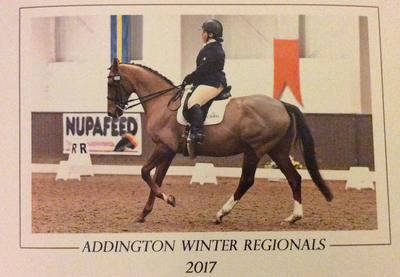 I have qualified for the Summer Regional Championships, The Hickstead Masters Semi Finals, Chiltern & Thames Rider Championship and the Trailblazers 2nd Rounds. I will be aiming to complete my freestyle qualification for 2018 and gain Area Festival Scores at Medium level too. 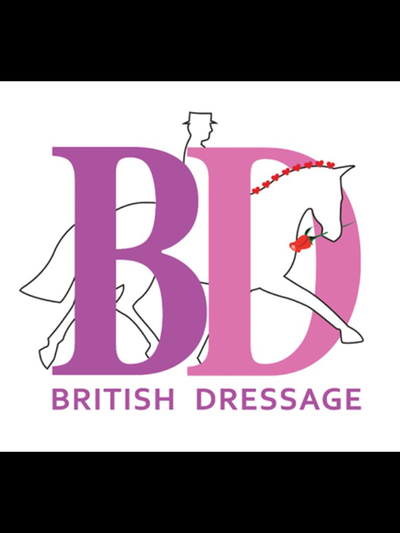 I am also going to represent CVRC at the BRC Dressage team qualifiers in Area 5. My goal is to score 65% and above at Elementary in the first rounds, we need 15 points to qualify for the Regional Championships.